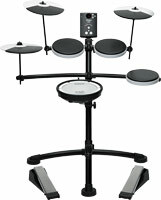 Expressive mid-level drum kit with high-end playability and quick sound customization. 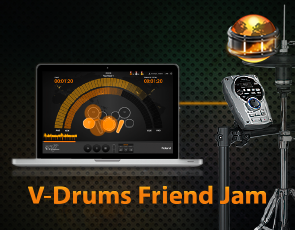 The Dawn of SuperNATURAL-Powered V-Drums… Play, Feel, Believe! 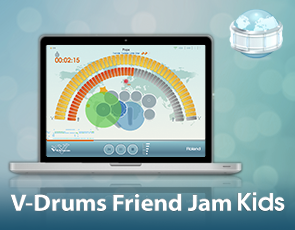 V-Drums, electronic percussion, rhythm coaches, pad controllers, and more. 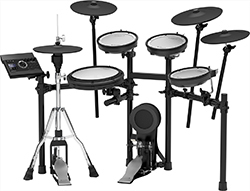 V-Drums V-Pro Series kit with improved V-Pads and V-Cymbals, advanced sensing technology, SuperNATURAL sounds, Behavior Modeling and dedicated Ambience fader. 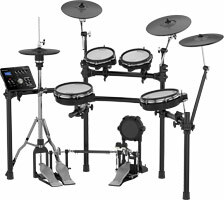 V-Drums V-Pro Series kit with advanced sensing technology, SuperNATURAL sounds, Behavior Modeling and dedicated Ambience fader. 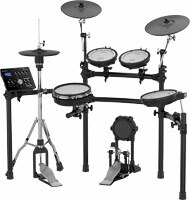 Expressive mid-level drum kit with high-end playability and quick sound customization. 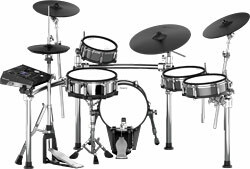 Kit configuration: 10-inch snare, two 8-inch rack toms, 10-inch floor tom, 12-inch hi-hat, two 12-inch crash cymbals, and 13-inch ride cymbal. 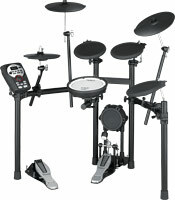 Expressive mid-level drum kit with high-end playability and quick sound customization. 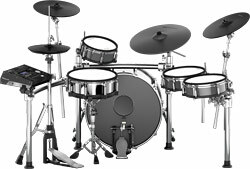 Kit configuration: 10-inch snare, two 6.5-inch rack toms, 8-inch floor tom, 12-inch hi-hat, 12-inch crash cymbal, and 13-inch ride cymbal. 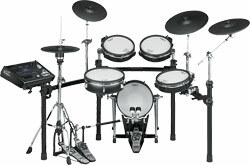 V-Compact Series kit with mesh-head snare and toms, cloth-head kick, V-Hi-Hat, triple-trigger cymbal, and TD-11 sound module. 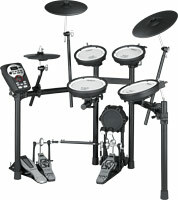 V-Compact Series kit with mesh-head, cloth-head kick, V-Hi-Hat, triple-trigger cymbal, and TD-11 sound module. 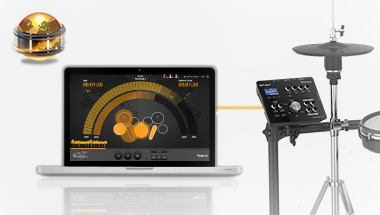 With its small footprint and innovative folding design, the V-Drums Portable TD-4KP is the ultimate e-kit for mobile drumming and small spaces. 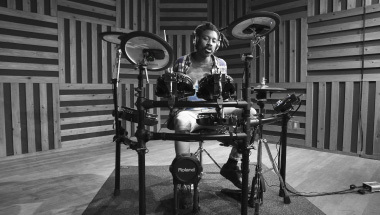 V-Drums Quality with 15 expressive drum kits, mesh snare, beater-less kick pedal, Coach function, metronome, and recorder. 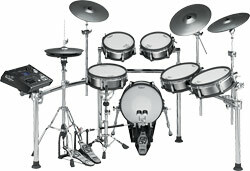 V-Drums Quality with 15 expressive drum kits, beater-less kick pedal, Coach function, metronome, and recorder. 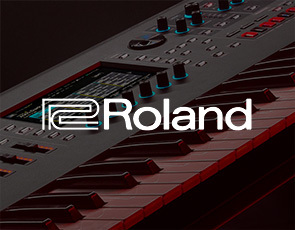 Professional percussionist Heidi Joubert plays the new Roland ELCajon EC-10. 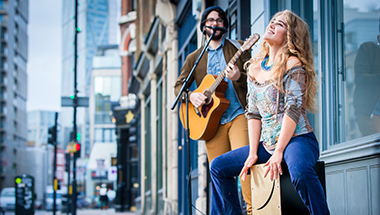 The first of its kind, the EC-10 is an acoustic cajon that can enhance the sound with layered electronic sounds, from traditional percussion like tambourine and shaker to acoustic snare, electronic drums, sound effects, and more. 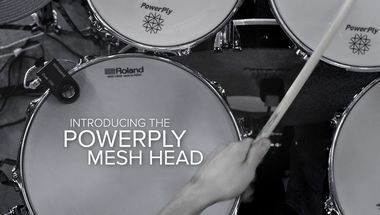 Roland’s dual-ply mesh heads revolutionized the playability of electronic drums. 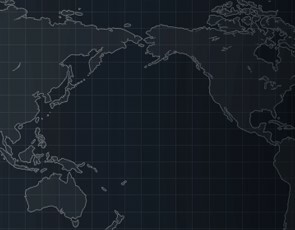 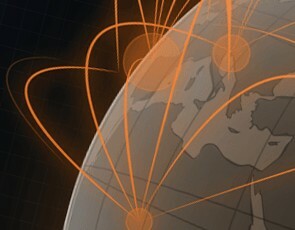 Updated version now available. 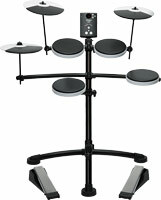 New V-Drums TD-25/TD-25K/TD-25KV are supported. 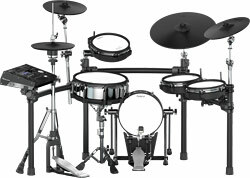 Here are ten new custom drum kits for the TD-25. 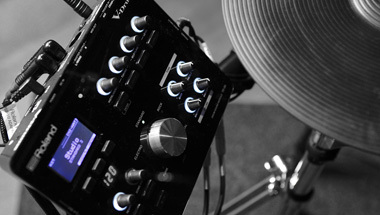 Load them into your TD-25 and you can immediately enjoy distinctive sounds. 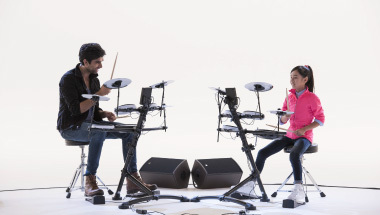 Japanese schoolgirl drummer, Ms Kanade Sato was challenged to perform the TD-1KV V-Drums with a professional drummer, bassist & keyboardist who she met for the very first time at the start of the video.